Prop Thtr fosters new work and new workers for the theater. We expose our audiences and artists to fresh outlooks on life through the development of new performance work, new plays and playwrights. We concentrate on stories that expand our perceptions of who we are as human beings. Prop theater is a charter member of the National New Play Network, and has participated in the last decade of National New Play Festivals. 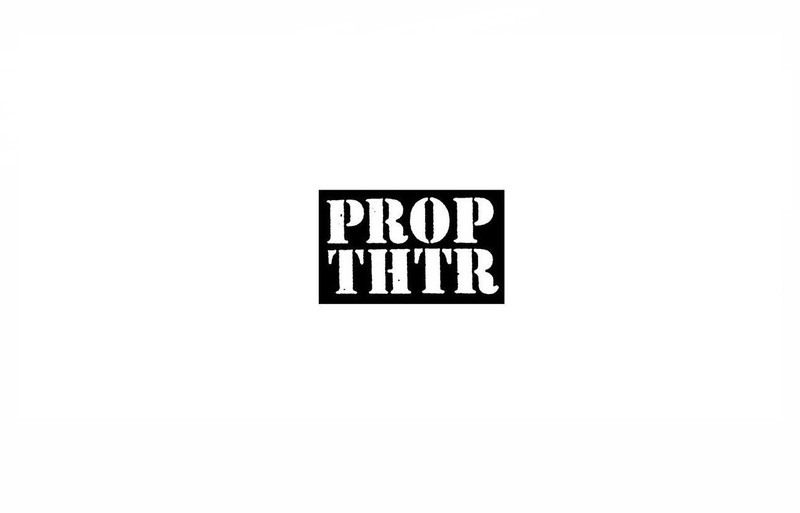 Prop Thtr serves to provide working facilities for resident companies, as well as independently produce and co-curate shows that reflect this mission.